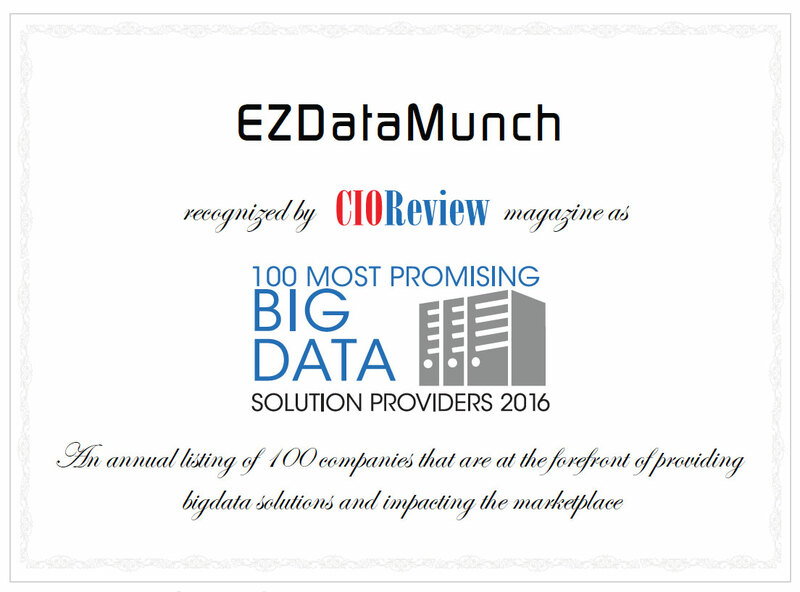 EzDataMunch provides suite of real estate business intelligence dashboard solutions. Our pre-built real estate analytics solutions are capable of providing real-time and end-to-end reports. Only thing required is to load the data into one of our applications and get reports in minutes. Companies have experienced reduction in manual processes, elimination of errors in reports, enhanced scalability and data driven decisions. Check financial performance of properties to reduce risk from unforeseen issues. 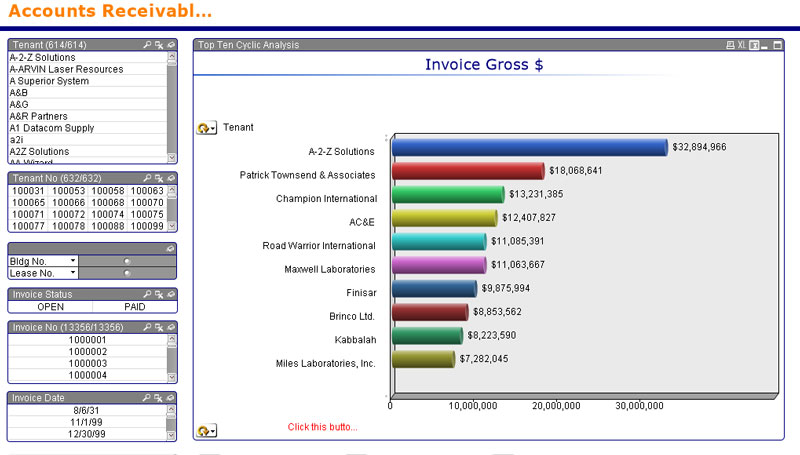 Delve in the granular cost detail and enhance bottom line by using our real estate business intelligence dashboards. Real estate and construction industries are going through a paradigm shift. Top research companies have projected tremendous growth for next 5 years. Next couple of years will see innovation in terms of technology that will assist to harness data and information. Companies with advanced technology will have an edge over others. The power of information collected from multiple systems will help companies thrive and attain success. Millennials are driving changes in the current market. They are more aware and seek transparency regarding their investments. These customers are more social today and do not shy away from demanding information. Information can be regarding their investments, market trends and new projects. Real estate companies need to keep their customers informed regarding all their activities. For this, they can utilize digital media and other marketing ways to publish information. The challenge here is to gather data from disparate systems and transform it into action. Transactional systems such as property management, property accounting, leasing CRM, property budgeting and more have limitations. Also, companies often use excel sheets to analyze data. This approach is time consuming and sometimes take weeks to put together a detailed report. Managers that rely on spreadsheets to aggregate data and make reports are finding this way time consuming and error prone thus, a smart real estate business intelligence solution can simplify the lives of business users. Check financial performance of properties & reduce risk. Access critical information & make data driven decisions.